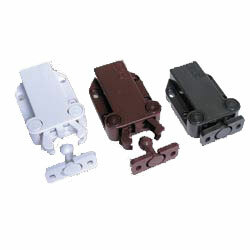 ›› Catches and latches are used in every cupboard or cabinet in a kitchen, bedroom or office. These simple devices are designed to aid the closing or opening of a door – whether its for security to help lock a door, or simply for ‘push to open’ type of device, you will find them every where. 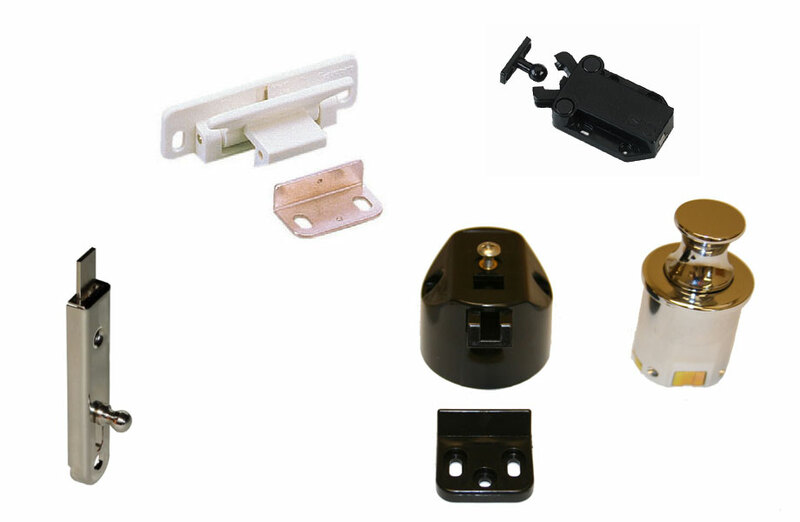 ›› We stock a variety of types – lever latches, shoot bolts, push door openers, magnetic latches and push knobs with in built latches.